Dr. Hochman graduated from the University of Missouri College of Veterinary Medicine in 2002. He joined the CASE team (formerly AEMC) in May of 2004 and is currently serving as Director of Medicine. Dr. Hochman’s professional interests include emergency/urgent care, trauma, and internal medicine cases. Outside of work, he enjoys spending time with his wife and two children, traveling, hiking with the dogs, scuba diving and photography. Dr. Hochman and his family share their home with two dogs and three cats. Dr. Ragni has been a lifelong resident of McHenry County, leaving only to pursue her goal of becoming a veterinarian, which she did by graduating from the University of Illinois in 1990. Dr. Ragni has been on staff at CASE (formerly AEMC) from its inception on April 1, 1997 until present, even having served as the first Director of Medicine, until stepping down in 2005 to enjoy her first love of clinical medicine. Dr. Ragni enjoys the challenges of emergency and critical care medicine, and moreover, enjoys helping not only her furry patients, but their owners as well during their time of need. When not on the clinic floor, she enjoys spending time with her dogs Annie and Simba, and her horse Arnie, on a small farmette near Union, Il. Dr. Turner graduated from the University of Illinois in 2002 and joined the CASE (formerly AEMC) team July of 2007. Dr. Turner has special interests in physical rehabilitation, acupuncture and chiropractic therapy in addition to emergency medicine. In 2011, Dr. Turner received the Canine Rehabilitation Therapist Certification from the Canine Rehabilitation Institute. In 2012, Dr. Turner became a Certified Veterinary Acupuncturist through the Chi Institute. In 2014, Dr. Turner became certified in veterinary spinal manipulative therapy after attending courses at the Healing Oasis. She splits her time at CASE between working in our Integrative Medicine Department and working in our ER. When she is not working, Dr. Turner loves golf, travel, snowboarding and spending time with her husband and two children. They share their home with their boxer, Piper and their yellow lab, Dexter. Dr. Lovell graduated from Iowa State in 2000. CASE (formerly AEMC) was proud to welcome him to our team in November of 2009. Dr. Lovell takes special interest in soft-tissue surgery and trauma. When he’s not working, he enjoys golfing, bicycling, playing guitar, home improvement projects and spending time with his friends and family. Dr. Harrington completed his Internal Medicine Residency at the University of Missouri on 1996. Dr. Harrington has been practicing in the Chicagoland area for 14 years and joined the CASE team (formerly AEMC) in August of 2010. While not at work, Dr. Harrington enjoys spending time with his lovely wife and two wonderful daughters. 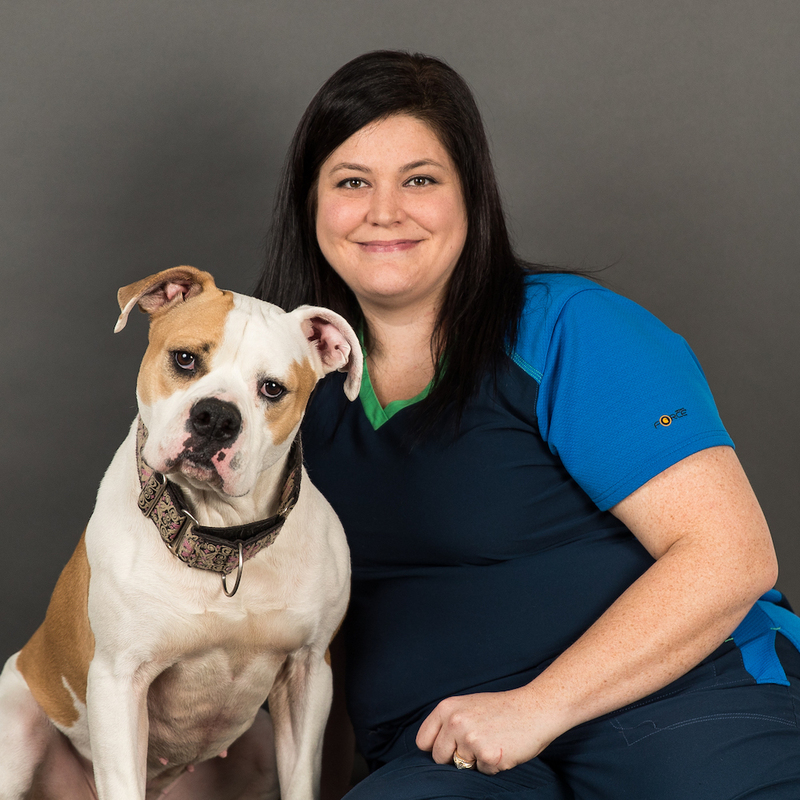 Dr. Miller graduated from the University of Notre Dame in 1999 and spent seven years as a business consultant before following her passion into veterinary medicine. She obtained her Doctor of Veterinary Medicine degree from the University of Illinois and then completed a one year small animal rotating internship in medicine and surgery. During the internship, she discovered her love of the emergency world. She joined the CASE team (formerly AEMC) in July, 2013. She currently lives in Lake in the Hills with her husband and her three adopted dogs, Milo, Roxie, and Cassie. Dr. Miller is happy to be back in the Chicagoland area close to her family. Dr. Phillips graduated from the University of Georgia veterinary college in 1999. She has practiced both emergency and general medicine ever since. Dr. Phillips has a special interest in soft tissue surgery and emergency medicine. A Detroit native, she relishes the Chicago hockey and baseball rivalries. Her hobby is breeding and showing Cornish Rex cats in the ACFA circuit. In her time away from caring for animals she enjoys camping throughout the Midwest with her wife and three kids. Dr. Ronda DeVold grew up in the Minneapolis, MN area and graduated with honors from the University of Minnesota College of Veterinary Medicine. Before this, she was a licensed veterinary technician, licensed rehabilitator and director of a wildlife rehabilitation program, and a veterinary diagnostic microbiologist. She is passionate about emergency and critical care medicine, exotic animal medicine, and compassionate client and animal care. She feels that every animal deserves the best care possible regardless of species and works with families to help make this happen. Her hobbies include kayaking, sailing, camping, bonsai, music multiple instruments), skiing, landscaping, single-track mountain biking, riding (dressage and hunter/jumper), traveling, and basically anything involving being outdoors as much as possible! She lives with her wife Stacy and a multitude of animals including two golden retrievers, a shitzu/poodle cross, hermit crabs, a budgie, a cockatiel, and a very talkative African Grey Parrot. Dr. Brdecka comes to CASE (formerly AEMC) with over 12 years of experience having obtained his Doctor of Veterinary Medicine degree from the University of Illinois in 2002. Following a small animal surgical residency at the University of Georgia, Dr. Brdecka became a board-certified surgeon in 2007. In his spare time, Dr. Brdecka enjoys fishing, woodworking, biking, volleyball, basketball, music, and travel. Dr. Kwan comes to CASE (formerly AEMC) in a shared partnership with Veterinary Specialty Center. She graduated from the University of Illinois with a Doctor of Veterinary Medicine degree in 2008, completed an internship at Purdue University, followed by a residency at North Caroline State University. Dr. Kwan became board-certified in 2014. She has a special interest in minimally invasive surgery, soft tissue, reconstruction, and angular limb deformities. Dr. Kuhl enjoys sharing her knowledge expertise in veterinary dermatology with her peers. Her 1995 article for the Journal of Veterinary Pathology was selected as the Journal’s article of the year. She has continued to publish in journals, books and news magazines. Dr. Kuhl lectures at veterinary meetings, gives presentations for animal care professionals and volunteers for the Medical Advisory Board at Shedd Aquarium.